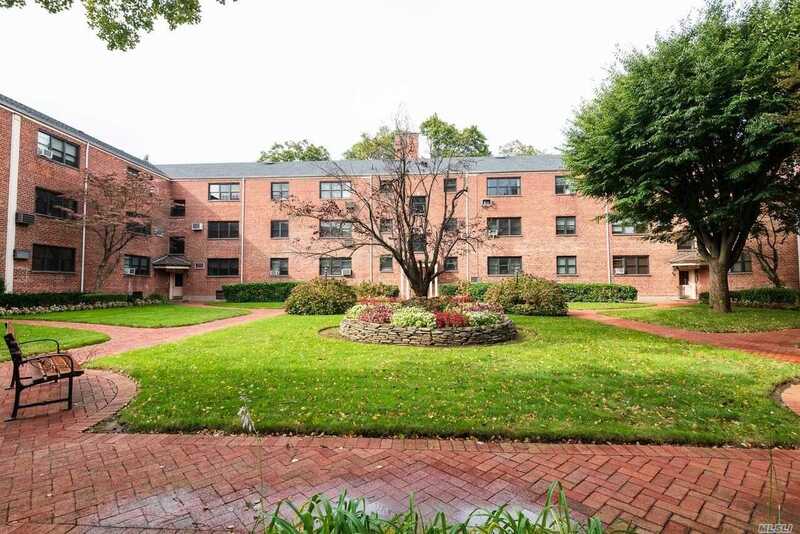 Updated 900 Sq Ft Apartment, New Kitchen & Bath, 2 A/C Window Units, Walk To Park! New Refrigerator, New Stove. Washer & Dryer In The Basement, Plus Storage.